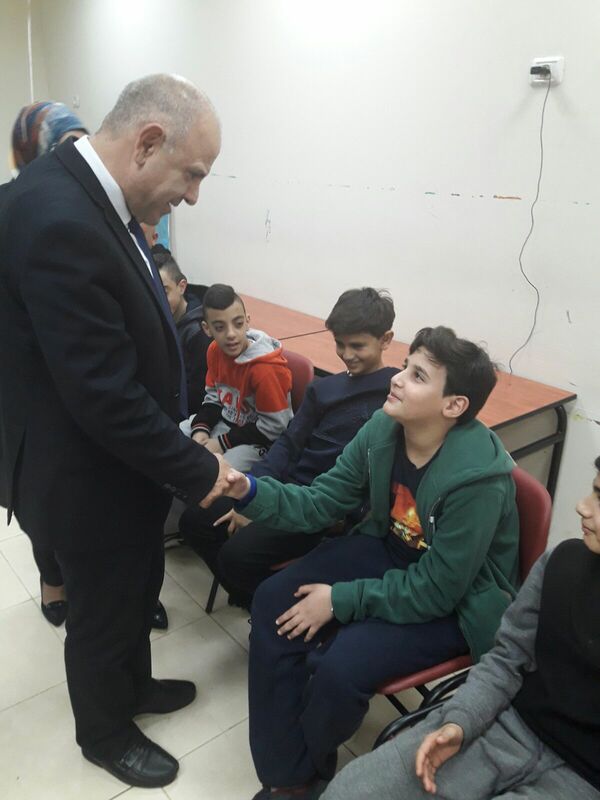 Shmuel Abuav, director general of Israel’s Ministry of Education, visited Sindiana – the Arab Youth Village for Young Leadership. 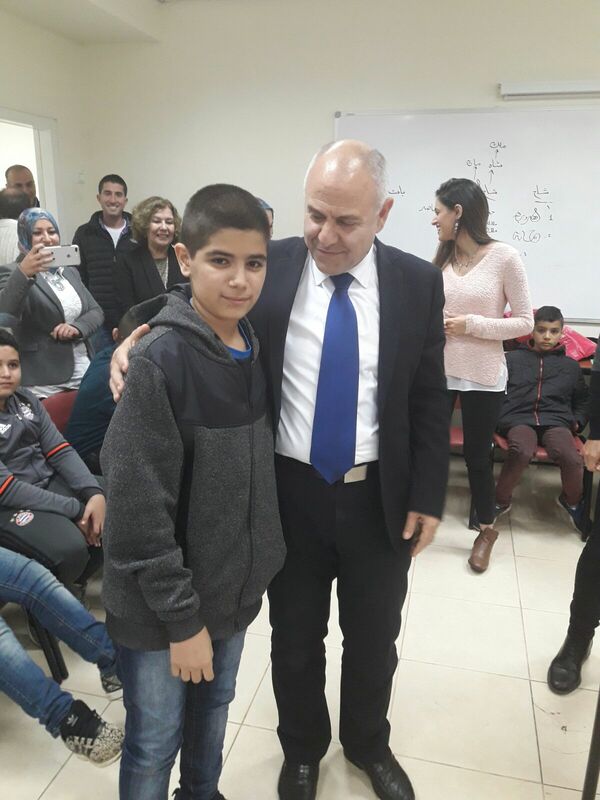 This was Abuav’s first visit to Sindiana, in which he seemed very impressed with the activities at the youth village and the unmediated meeting with the students. 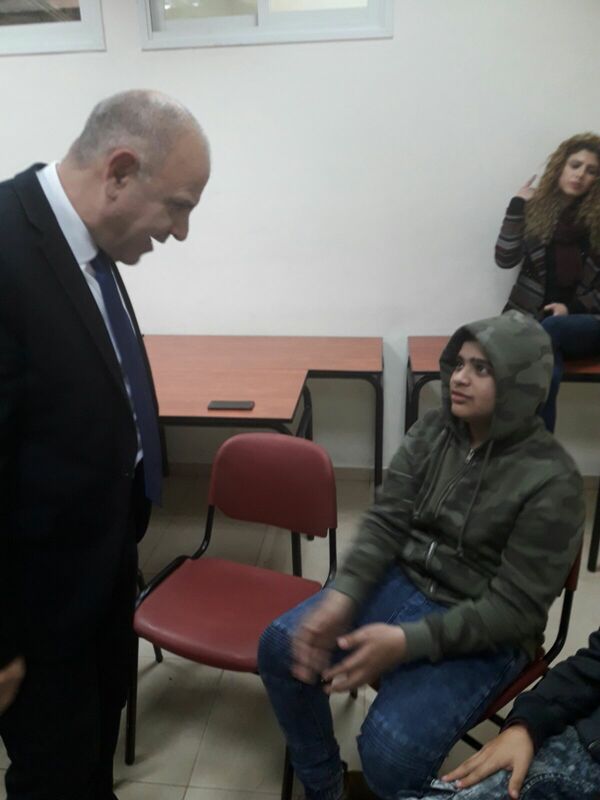 Abuav spoke personally with students in the boarding school and asked them questions regarding their favorite subjects, the difficulties they face and their reasons for choosing to study at the boarding school. 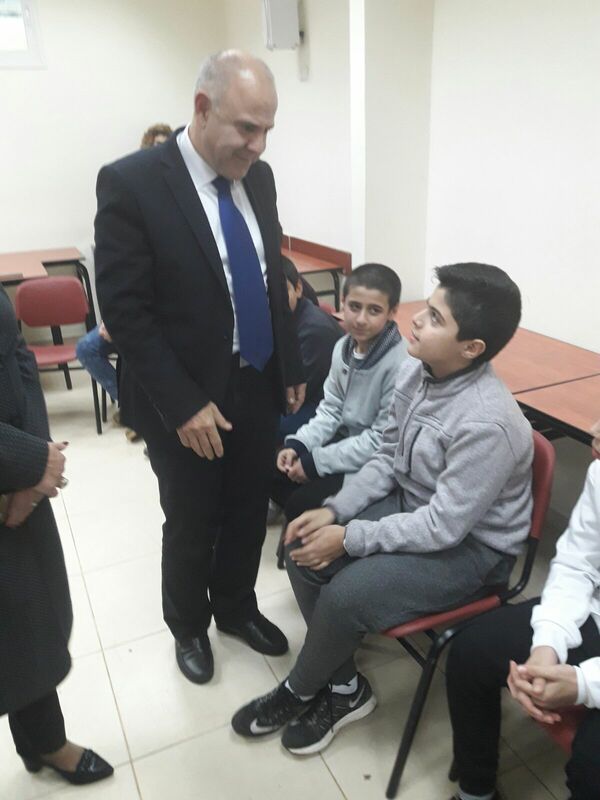 The children, who were very excited by the visit, participated and spoke openly about their feelings. 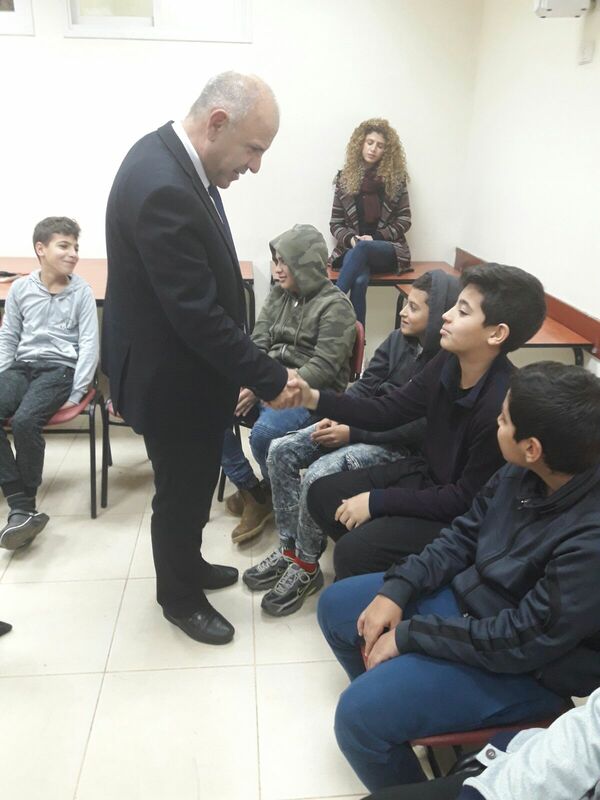 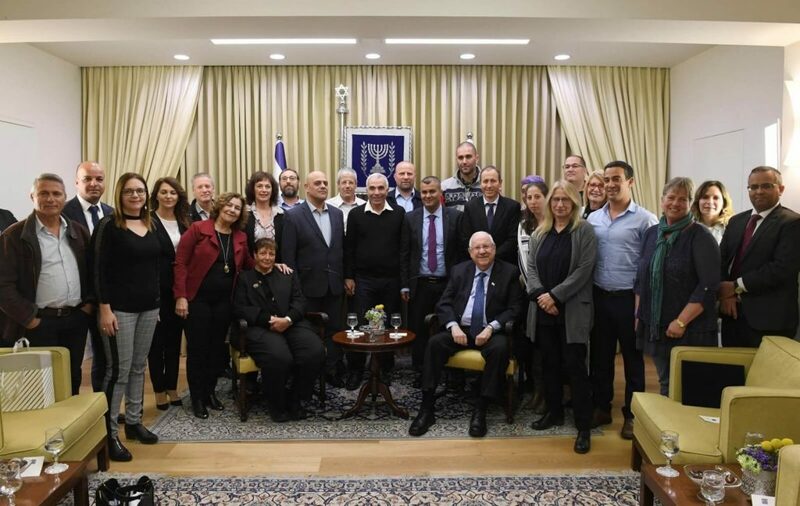 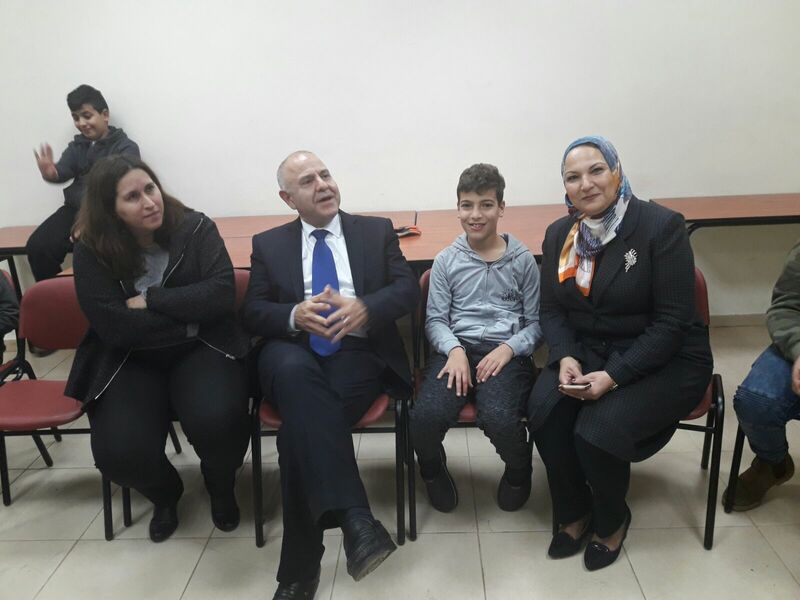 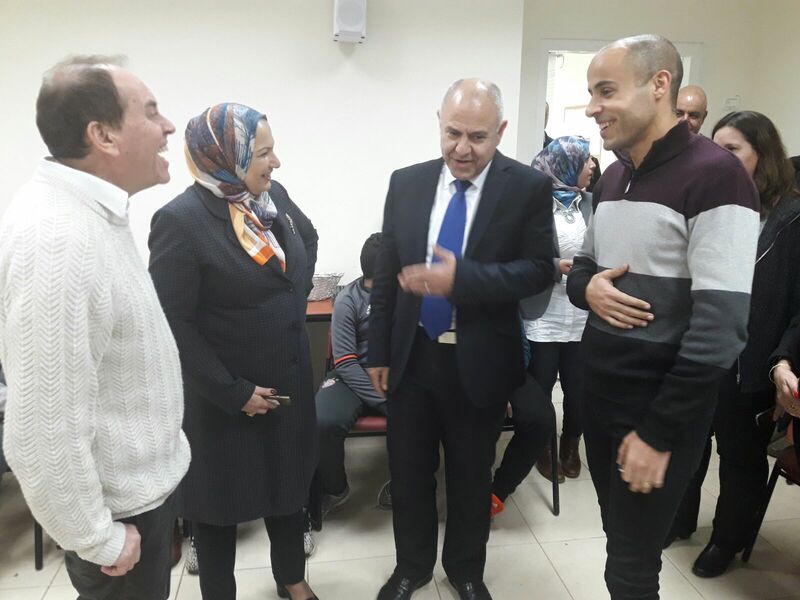 Abuav visited the dormitory and classrooms and said that he will do everything in his power to support the first Arab youth village in Israel. 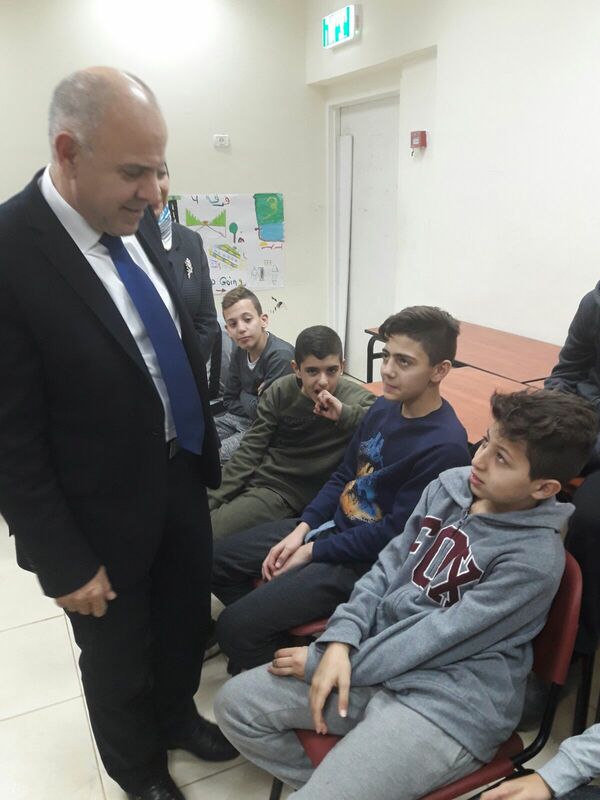 Na’el Odeh, the director of the residence, told Abuav about life in the boarding school and the vision for raising a new generation of engaged, caring leadership working to build a better society. 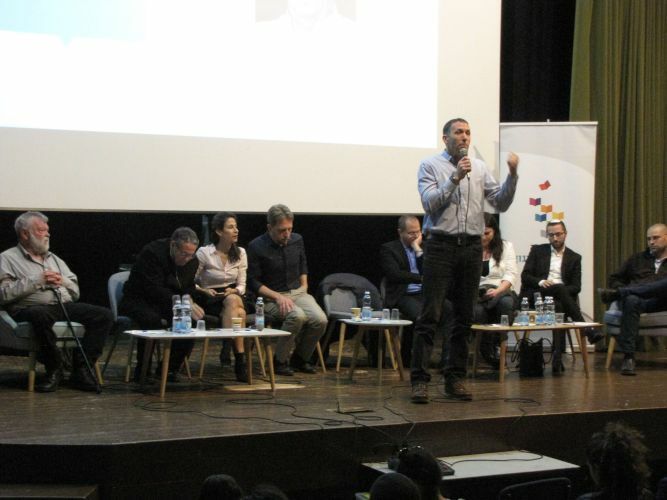 Andera Biadse, principal of the youth village, spoke about the school and the educational vision at the core of its activities. 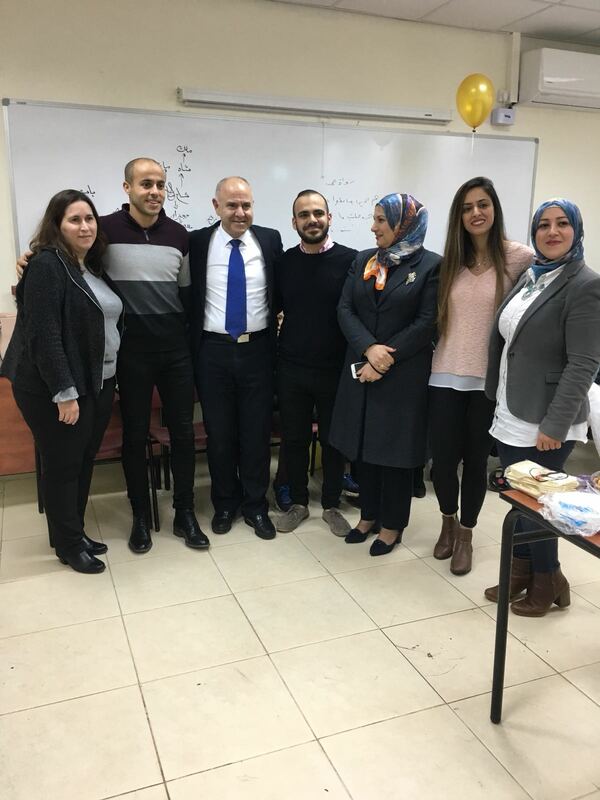 Also participating in the visit were Abdallah Hatib, director of the Arab branch of the Education Ministry, Sharon Sela, SAE finance director, and the Sindiana faculty.